Many years ago, when I was a college student needing a transfusion of funds, my mother would enclose a check in her next letter to me. When I had time during banking hours, I would walk to a bank and exchange it for cash. The process took about 10 days between the time I requested the money and when I was again able to afford a pizza and maybe a weekend date. Fast forward to a few weeks ago when I sent money to my son, who lives more than 1,000 miles away. Using an app that we had both downloaded, I moved money from my bank account to his phone and he had the cash in about 20 seconds. Speed is just one of the reasons why the mobile phone generation like my son have flocked to peer-to-peer payment services. Money-moving apps are also supplanting traditional financial services like bank transfers and Western Union because they are free and convenient. Users can easily split a lunch tab, tip the landscaper, pay back a loan, or chip in on the cost of a gift or event at any time and from any location. No actual cash required. Mobile payment services also let users ask for money. When your brother again forgets to pay his share of mom’s birthday present, an app lets you send him a payment request instead of making that awkward phone call. Four of the most widely-used services are PayPal, Google Wallet, Venmo, and Square Cash. 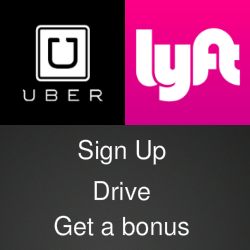 Each service has a website and free mobile apps for Apple or Android devices. All use the same security standards that are followed by the major credit card companies and none of them charge a fee to sign up or to use most of their services. 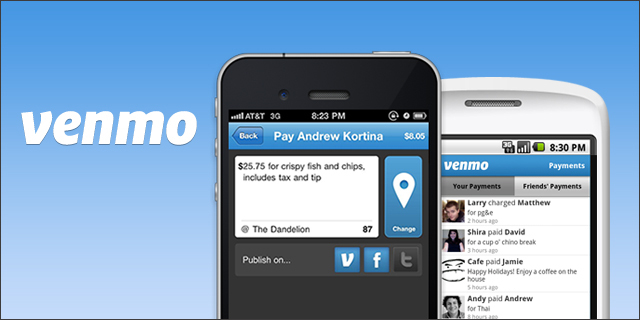 While PayPal and Google Wallet can be used almost anywhere in the world, Venmo and Square Cash operate only in the U.S. When you sign up for one of the services, you will be asked to link the service to a debit or credit card or to a bank account. That gives the service the authority to use your bank balance when you’re sending cash and deposit money when you receive a transfer. When you’re ready to send a payment, all you need is the recipient’s email address or mobile phone number. Let’s say I want to send $20 to my daughter for the extra groceries that she picked up for us. I log into my account, enter the amount and her phone number or select her from my contact list. Almost instantly, she will get an alert on her phone telling her that I have sent money to her. If she and I use the same service, Venmo for example, the payment will go directly into her Venmo account. 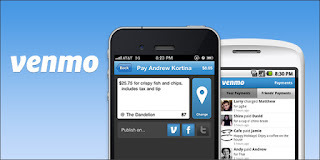 If she’s not a Venmo user, the message will direct her to a website where she can create one. That’s the only way she can get the money. While all of the major personal payment services operate in the same fashion, there are some differences and it’s a good idea to read the rules before you plunge in. For example, there’s no fee to send money through Venmo or Square Cash using a debit card. PayPal and Google Wallet charge for transfers from debit cards, but not from bank accounts. Some services also put a limit on how much money you can transfer in a week or a month. It’s also good to remember that personal payment services are meant to be personal. They work best when the financial transaction involves small amounts of money exchanged with people you know. If you’re dealing with strangers, perhaps someone selling an item on Craigslist, there’s a higher level of safety using more traditional methods such as a bank card or that old standby, the paper check.